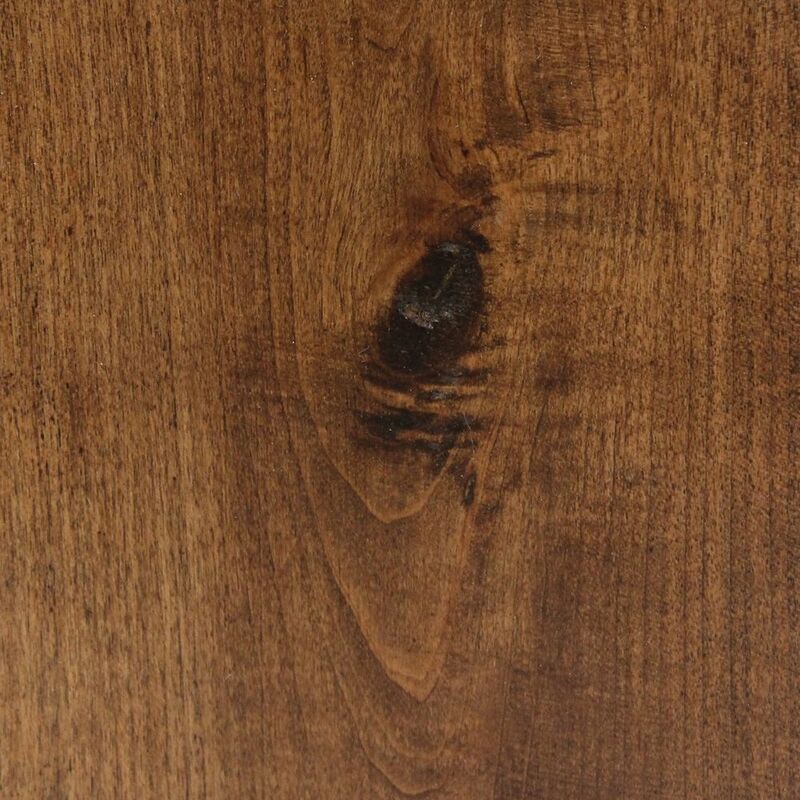 Power Dekor 4 Inch, 6 Inch, 8-inch Random Width Engineered Powdered Walnut 41.34 sq. ft. The beauty of genuine hardwood flooring combined with the ease of use of a patented click installation system makes this Power Dekor floor a true performer. Transform any living space quickly and easily with the warmth of authentic hardwood. This flooring is simple to install as no glue or nails are required. These richly coloured planks are available in a 5" width and random lengths of up to 48". This exceptionally unique Engineered Hardwood flooring offered by Power Dekor makes a striking impression by utilizing multiple width planks. Each box contains 8 inch, 6 inch and 4 inch width planks in random lengths giving the floor a natural and authentic feel. Constructed with a beautifully crafted 2mm Genuine Hardwood top layer and protected with a multiple layer protective finish to keep your floor looking new for years to come. Power Dekor's 18mm Exotic Acacia engineered wood flooring combines beautiful style and design with high quality performance. This flooring features deep rich exotic colours, unique random length Hand-scraped planks, a 2mm genuine Acacia top layer and a tongue and groove installation for a simple, easy to install product. A hybrid solid construction is used for maximum structural integrity.